Sport events undisputedly are the biggest concerns in the year of Summer Olympics, while music and fantastic performances also bring special local features, for example the memorable theme songs. We will show you how to free download 2016 Rio Olympics theme song named Gods of Olympus Rio de Janeiro to MP4/MP3 via a free and versatile music downloader. As a free Music Downloader, with which you can download songs, music, audio from YouTube and can also convert these songs downloaded from YouTube to other audio format such as MP3, AAC, M4A, M4A, WAV, WMA, etc. In following guide, we will show you how to free download Rio 2016 Olympics Theme Song: Gods of Olympus Visit Rio de Janeiro. Step One: go to YouTube site and search for the 2016 Olympics Theme Song titled Gods of Olympus Rio de Janeiro and then copy the url link from YouTube webpage. Click on the Add URLs button, then a dialog will pop up, just click icon, and paste the download link to it. You can continue to paste more YouTube music links as the previous steps. Tips: before downloading 2016 Rio Olympics theme song: Gods of Olympus Rio de Janeiro , press Online Video Tab, then simply choose Manually Select under Select Format thus you can choose the audio format such as MP3, AAC, M4A, M4A, WAV, WMA, etc. you desire when downloading. Step Two: after choose the audio format you wanna download, press Start Download! 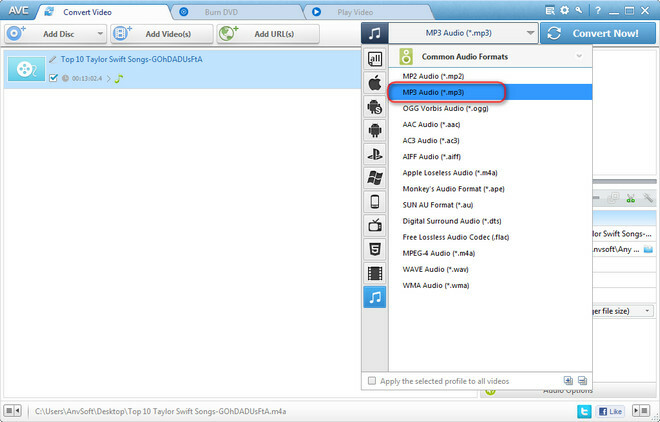 button and click "OK" to start downloading songs.